Poorna Swami is a freelance choreographer, dancer, and writer based in Bangalore. 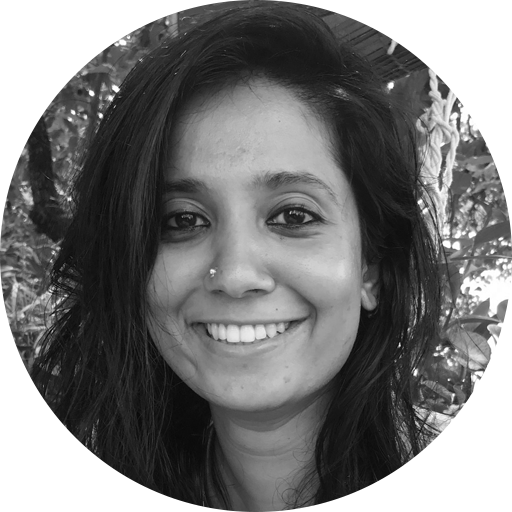 Her most recent works have shown in different venues in India, such as Shoonya – Centre for Art and Somatic Practices, 1shanthiroad Studio/Gallery, and Gallery Gitanjali. She has also presented her works in and around New York City, at the Wassaic Project Festival, Theater for the New City, Gibney Dance, Movement Research, Triskelion Arts, and La MaMa Experimental Theatre Club. She was a 2018 recipient of the danceWEB scholarship at ImPulsTanz – Vienna International Dance Festival.